It’s summertime in Los Angeles and your budget-conscious (cough, cough … cheap) self is ready for some fun. 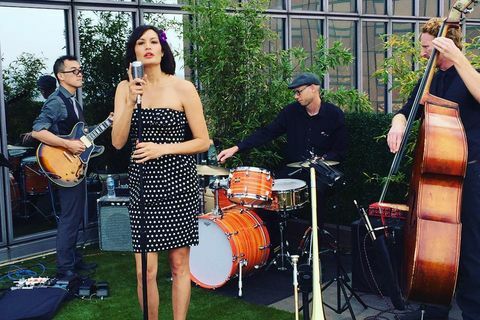 You’ve rocked Friday Night Jazz at LACMA and you’re excited that your annual trip to the Santa Monica Pier Twilight Concert Series is now metro friendly. But beyond that, there’s a whole world of unique, free summer events to explore throughout the City of Angels. 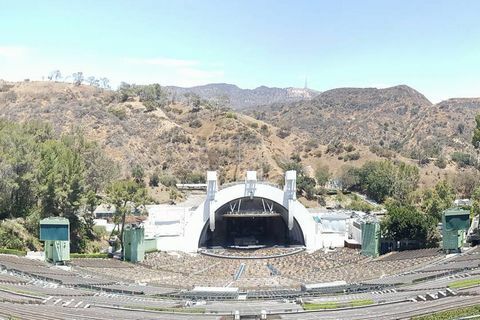 From outdoor salsa dancing to oceanfront Shakespeare, here’s your guide to the most unique things to do in LA that won’t cost you a dime. Ready for an insider tip that almost no Angeleno knows about? 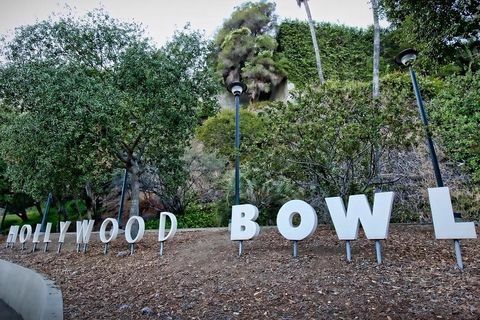 The Hollywood Bowl is a public park. And it’s open to everyone during the Bowl season, with free parking until four hours before show time. Stairs workout, anyone? Even better, on most Tuesday and Thursday mornings throughout the summer season, LA Phil rehearsals are free and open to the public. However, they aren't guaranteed to be open to the public and artists sometimes decide at short notice to close them. Make sure to call the information line before setting off to the venue. But once you confirm it, bring a breakfast burrito and mimosas for a melodious morning. Pro Tip: The LA Phil rehearsal schedule comes out every Monday at noon. Though they’re usually on Tuesday and Thursday mornings at 10 a.m. and noon, call the Bowl info line to confirm. There’s only one thing that could make the sweetest new downtown art gallery even cooler: craft cocktails, Russian hand pies served out of an Airstream, and live music. 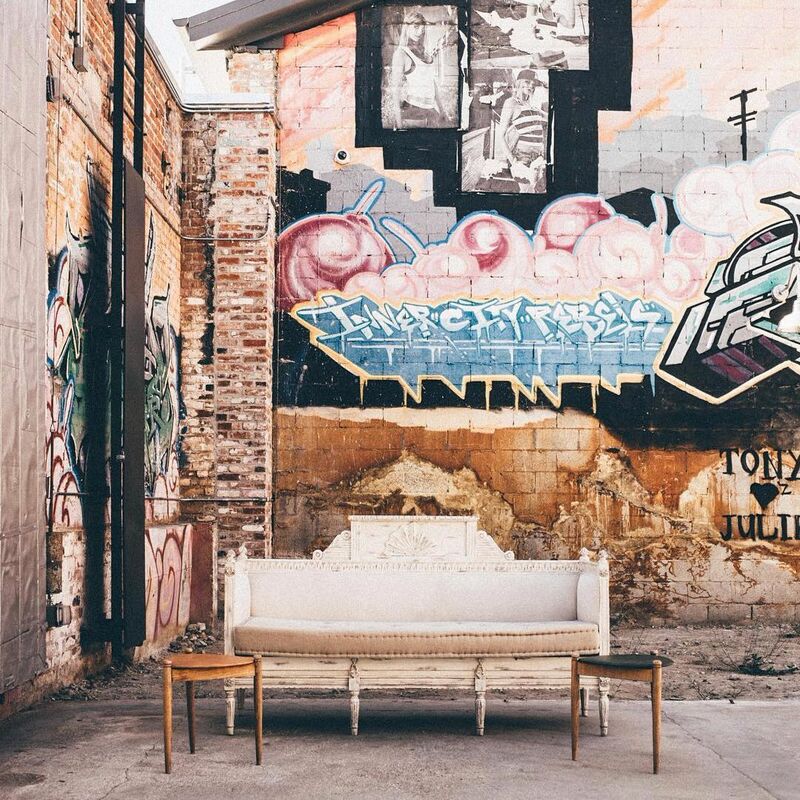 Welcome to Thursday nights all summer long at Hauser Wirth & Schimmel. The series runs from 5 p.m. - 9 p.m. and admission & music are free, but the cocktails and food will cost you a few bucks. 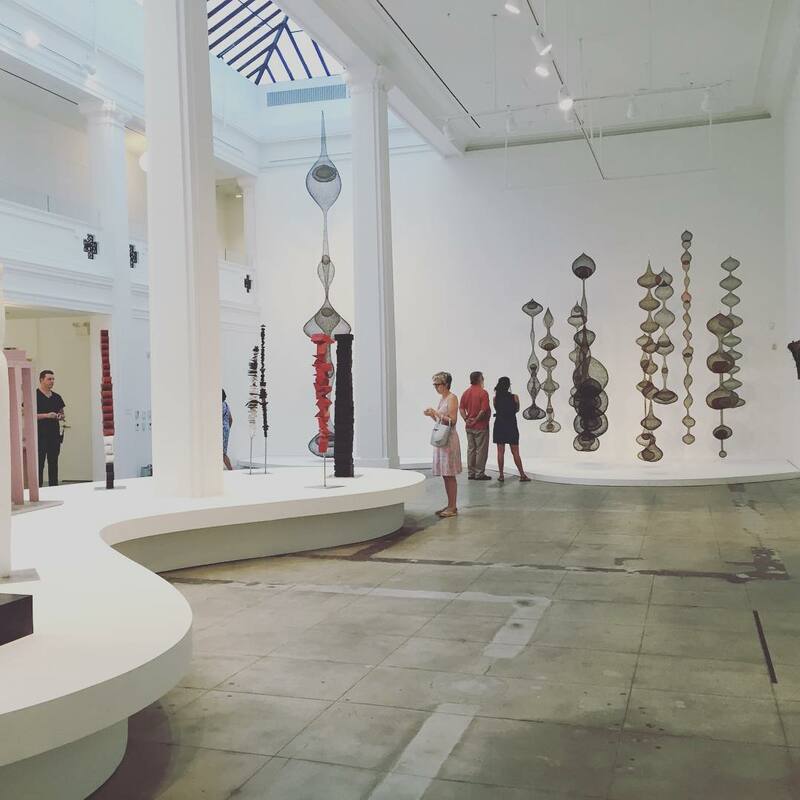 In between your fourth and fifth Pirozhki, see Hauser Wirth’s current exhibit—Revolution in the Making: Abstract Sculpture by Women—which stays open until 8 p.m. Pro Tip: Later this summer, check out Manuela, the gallery’s restaurant (projected to open late August/early September), where it’s all about seasonal soul food, with ingredients drawn from their onsite herb and veggie garden. Street parking is doable; there are also a number of pay lots close by. Pro tip: Complete your experience by getting to Burton Chace Park via the Marina del Rey WaterBus. You can park your car near any of eight stops around the Marina, and for only $1 each way, cruise up to the show in your very own (well, not exactly your very own) boat. The WaterBus runs until midnight on show days. Remember a blanket and light jacket, and feel free to bring a picnic and drinks. Street parking is possible, though difficult. Most city parking lots near the marina range from $7 - $10. 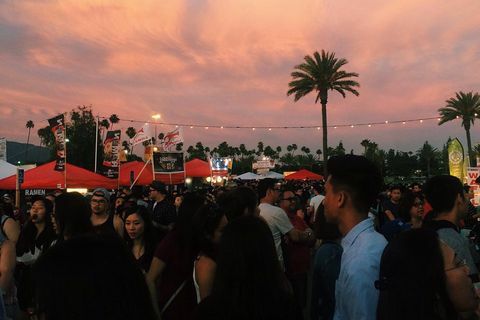 The 626 Night Market put night markets on the map in the LA. But this July, the Cambodia Town Night Market launches, offering more eating for the adventurous. No promises if frog and snake meat requests will be honored like back in the motherland, and you may need to subtly bring your own Angkor beer or Sombai (there won’t be any alcohol vendors), but you can indulge in Khmer cuisine and make an evening of it in the LBC. 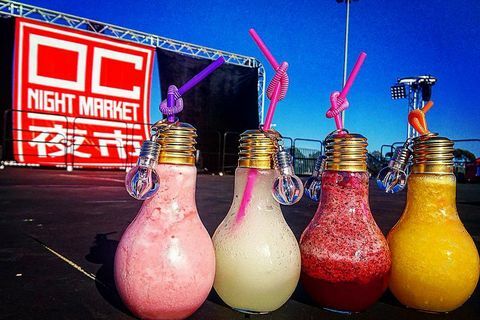 Pro Tip: The night market is open 4 - 8 p.m. every Sunday from July 10 - November 20. Ample street parking is available. Also, it’s located less than a mile from the Anaheim St. metro station, just in case you’re up for a Blue Line adventure. Maybe you’re a full-blown bard baller. Or, maybe you’re like me and wish you loved Shakespeare, but after 10 minutes in, you start daydreaming about food (deep ponderings: why is buffalo sauce only served with chicken? I want it on everything. I don’t understand). 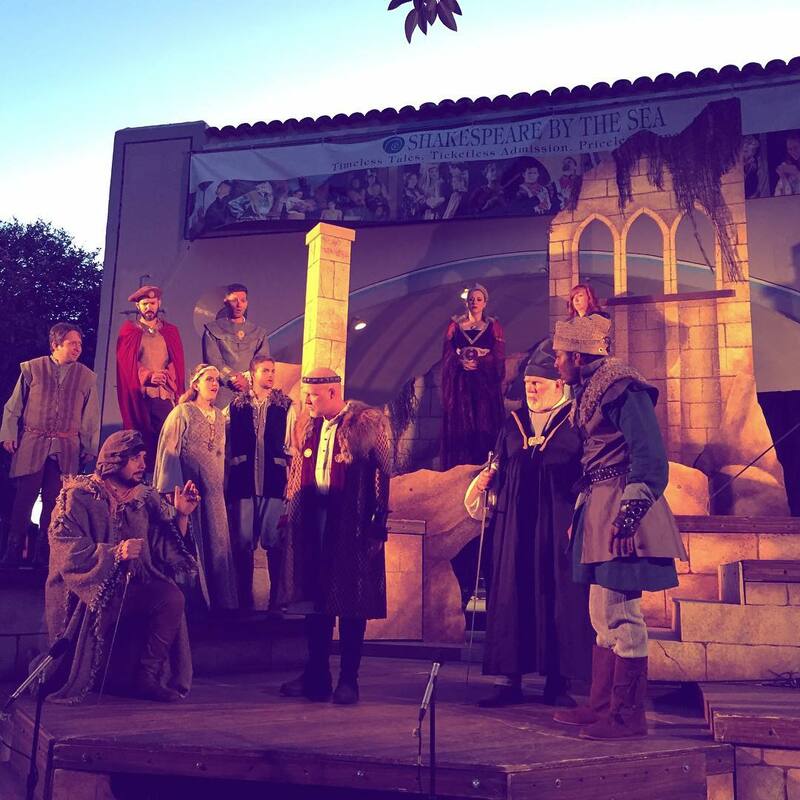 Regardless, San Pedro-based Shakespeare by the Sea performs the literary legend’s plays at no cost in 20+ outdoor venues over 10 weeks. The setting is so beautiful, you can’t avoid getting lulled into Shakespeare’s witticisms. 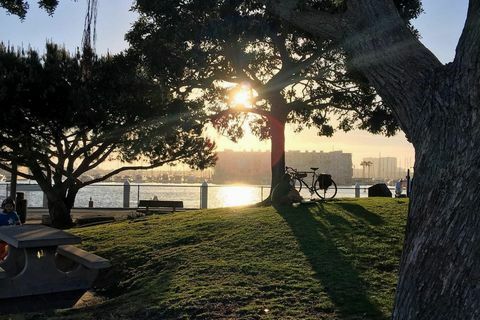 Beginning in mid-June, plays are mounted at Point Fermin Park in San Pedro (complete with ocean views under a setting sun) before embarking on a diverse city-wide tour that stops in parks everywhere from Valley Park in Hermosa Beach to Beverly Hills’ Roxbury Park to South Pasadena’s Garfield Park. Pro Tip: Othello and Cymbeline are the featured plays for the 2016 summer season. Start times vary based on location. Remember a blanket or lawn chairs, and pack a picnic—almost every location allows food and drinks. Ample free parking around Point Fermin Park; varies at other locations. When you’re looking for a free show in the heart of DTLA on a weekend summer night, how about a full symphony orchestra, complete with turntables, a rhythm section and rappers. Or Congolese dance music? Or East LA-based spoken word? 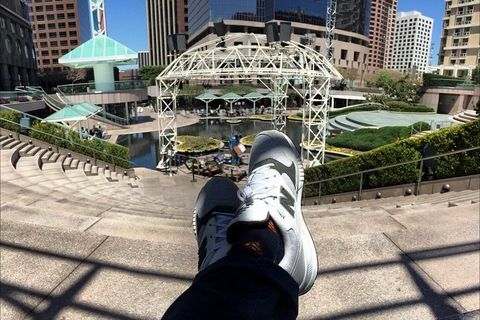 Grand Performances at California Plaza is a series that captures the spirit of DTLA like no other, every Friday – Sunday (and some Thursdays) from mid-June through late August. Start times vary, so check the calendar. Pro Tip: At the Plaza’s Grand Performances Stage there’s seating for around 1000, but there is space for way more, so feel free to bring a blanket or low chair. Also, picnic food and adult beverages are welcome. Go Metro if you can—take the Red or Purple lines to Pershing Square, which is one block away; otherwise $8 flat rate for parking onsite on Friday and Saturday nights (opens 90 minutes before show). Nothing says summer like hobnobbing at the local polo club, dressed in your finest white suit or sundress with a glass of prosecco in hand, right? 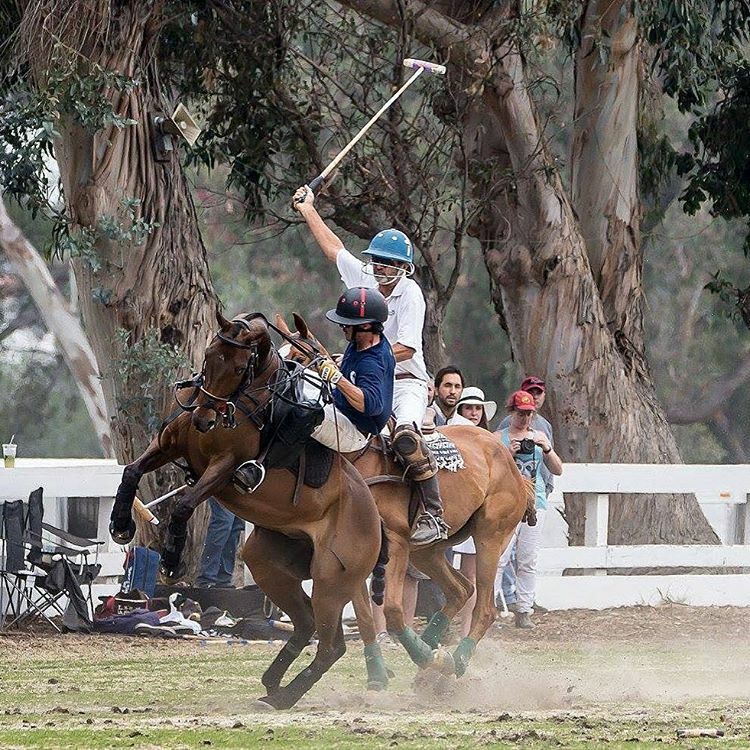 Will Rogers Polo Club is one the most inviting, family friendly places in town, where free matches are every Saturday (2 p.m. - 5 p.m.) and Sunday (10 a.m. - 1 p.m.) all summer long. So get your friends or kids and fancy hats together, fill those coolers and baby bottles with sparking wine, and class up your summer weekend. Image courtesy of Tim Hammond. Pro Tip: Parking up the hill leading into Will Rogers State Park is free, or you can pay $12 to park in the lot. 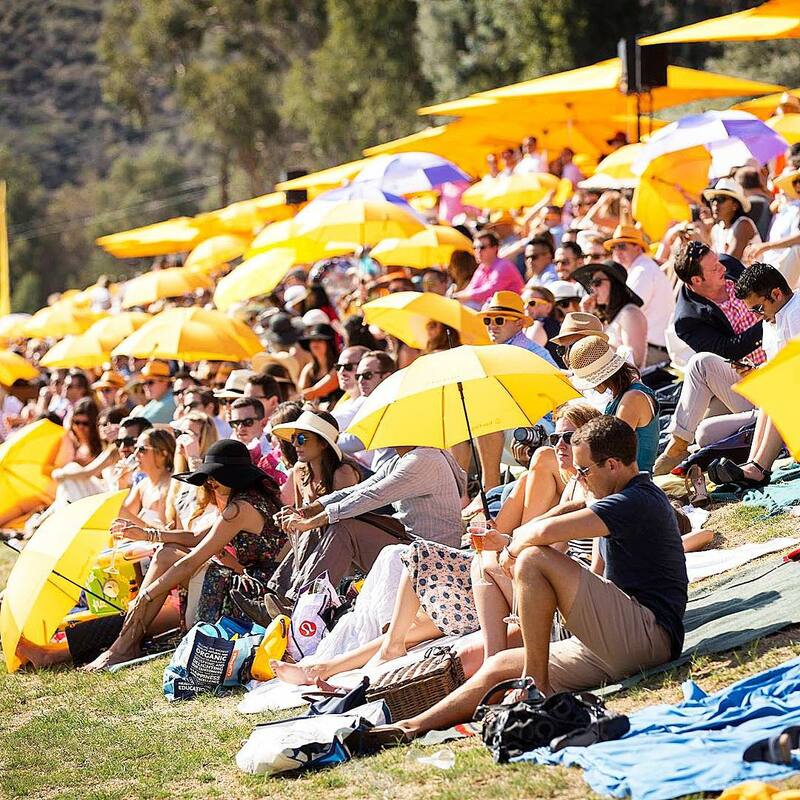 If you make reservations with the club directly, there is seating at tables with umbrellas (prices vary to reserve) and plenty of shade provided both by the umbrellas and the abundant eucalyptus trees—otherwise, for the free option, bring your hats and sunscreen. Everyone loves a night at the movies. And whether you want an evening on the beach, want to keep it Eastside, or suffer from a nasty case of election fever, there’s a free screening in LA for you. Silver Lake Picture Show focuses on the old school movies, like the original Willy Wonka & The Chocolate Factory. Alfredo’s Beach Club is all about keeping it family friendly, with titles like Finding Nemo and The Goonies. Election Fever keeps you primed for November 8th, with movies like Swing Vote and Recount, plus political documentaries and discussions. 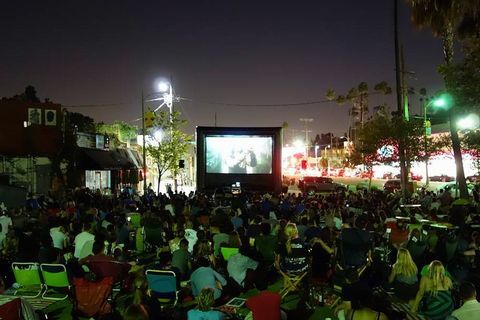 Pro Tips: Silver Lake Picture Show – Every other Thursday from June 23 – September 15 at Sunset Triangle Plaza; most shows start at 7 p.m. with an opening local band; it’s in a plaza, not a park, so bring a chair to sit on instead of a blanket. No food trucks or anything, so bring your own snacks. Public consumption laws apply for this one, so careful with the alcohol. 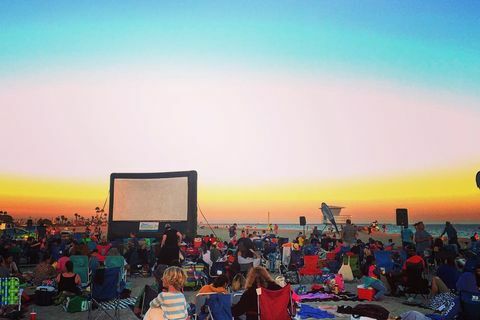 Moonlight Movies on the Beach – Every Tuesday from June 21 – August 30, 8 p.m., Alfredo's Beach Club at Granada Beach. Bring a blanket or low beach chair, you’ll be in the sand. Pack a picnic and drinks if you’d like; food, drinks and popcorn available for purchase, as well. Bonus: free parking. 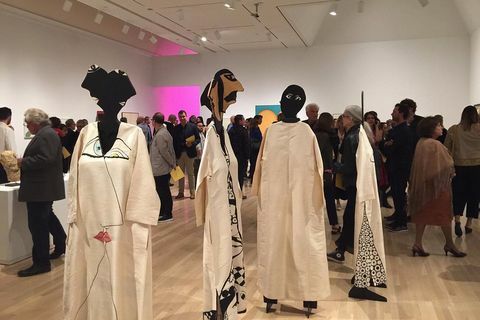 Election Fever – Events start at 7:30 p.m. on select evening dates from June to August at the The Hammer Museum. $6 flat rate for parking after 6 p.m.
There’s a John Travolta or Elaine Benes in all of us. And Music Center’s Dance Downtown series summons our inner dancing queen every other Friday night during the summer. From Bollywood to disco to salsa, Dance Downtown offers free beginner lessons on a giant outdoor dance floor. Depending on the night, feel free to dress according to the night’s theme, be it the urban cowgirl or Latin stud that you are. Pro Tip: You’re welcome to bring your own drinks and food to make a night of it, though bars and food kiosks are also set up on site. The fun starts at 7 p.m. and the earlier you arrive, the better your chance at snagging space at the provided tables and chairs. 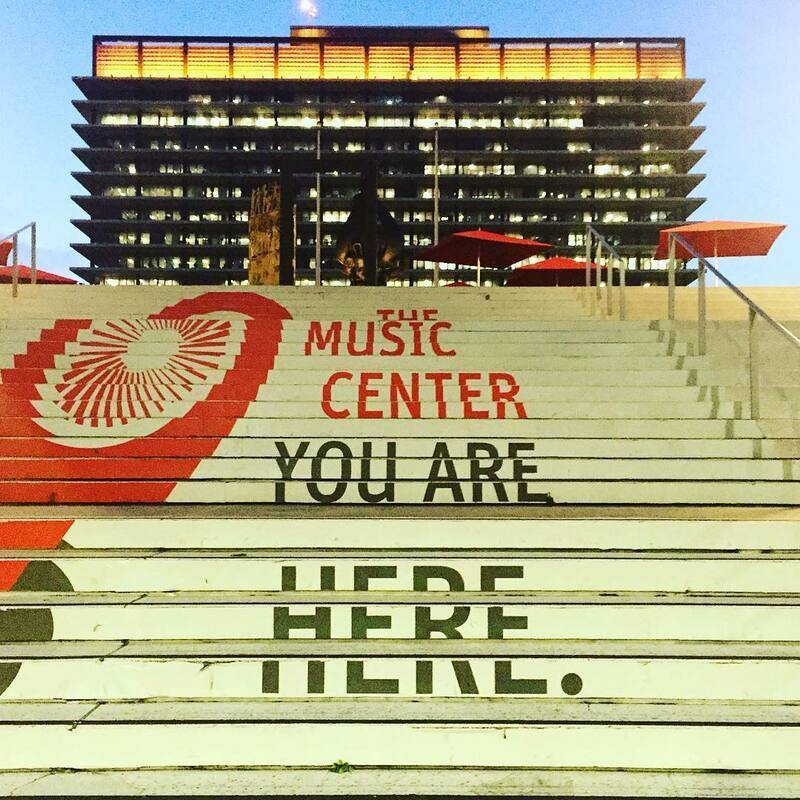 It’s a $9 flat rate (after 4:30 p.m.) for parking at the Music Center. Or meet some friends on the metro (Red/Purple lines to Civic Center/Grand Park). 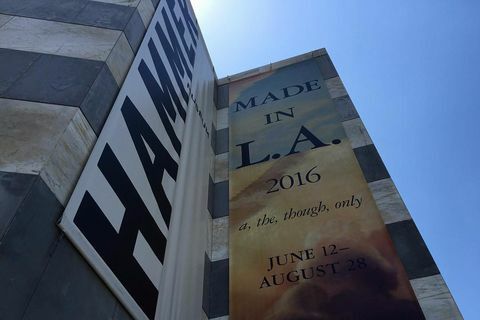 This biennial exhibit (once every two years, FYI) is about as #onlyinLA as it gets in the art world. Made in LA features 26 local, emerging artists in the worlds of dance, fashion, music, and live performance. There’s really nowhere else you can see an abstract dance choreographer, improvisational jazz trumpeter, and floating sculptures all in the same space. Pro Tip: The series runs through August 28, and features artist talks throughout the summer. Parking is $6 for the first three hours with validation. 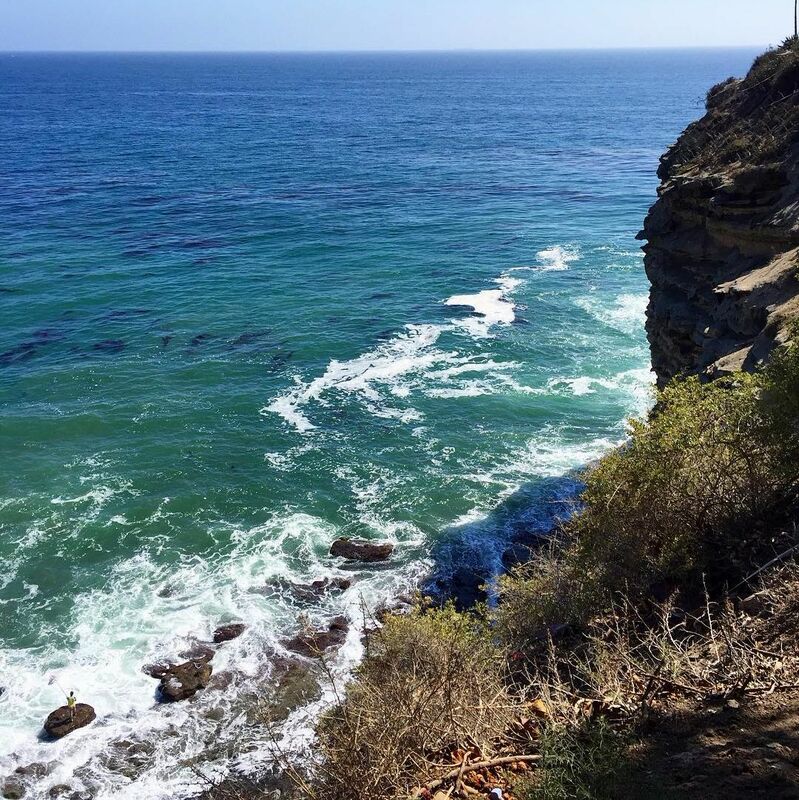 Want more cheap things to do in Los Angeles? Check out the author's article: 20 Dates for $20. You can find Brian picnicking and guzzling too much wine at unique events around LA all summer long. If you miss him, then he's probably sweating it out on the dodgeball court or customizing first dates every time he swipes right. He 'grams and tweets @brianjayroth. Major arts hub, home to Dorothy Chandler Pavilion, Walt Disney Concert Hall & several other venues. Premier destination for dance, music, opera & theater with 4 distinct venues & a large plaza. Grassy park atop rugged coastal bluffs featuring a playground, amphitheater, trails & picnic areas. Petite local park with picnic areas, courts & a playground, plus annual performing arts events. A city park space with tennis courts, a looped path, a playground & meditative garden space. Free long-running summer concert series at the California Plaza that celebrates cultural diversity. MacArthur Park is home to the Homeland Cultural Center, which is a venue for many artistic and cultural programs in Long Beach. This park and cultural center is truly a gem in the Long Beach park system.